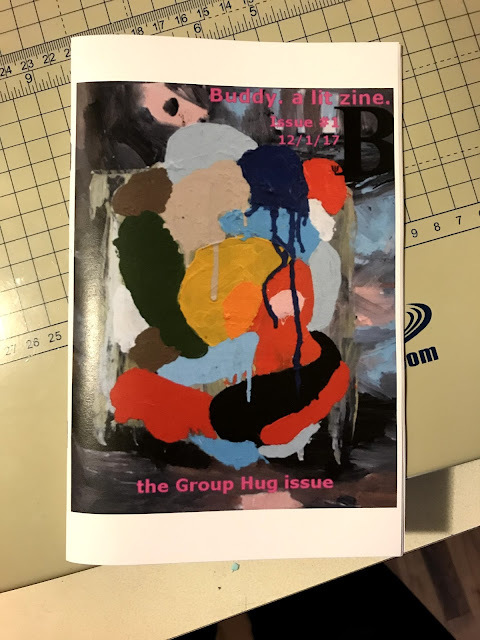 A painting of mine is on the cover of Buddy. 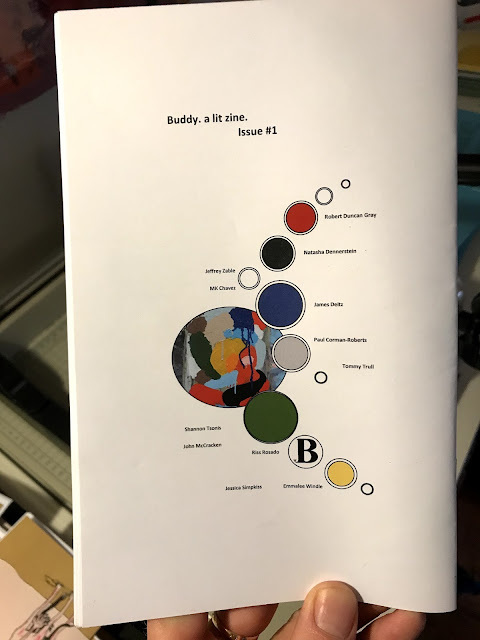 a lit zine issue 1. Shout outs and many thanks David Welper.